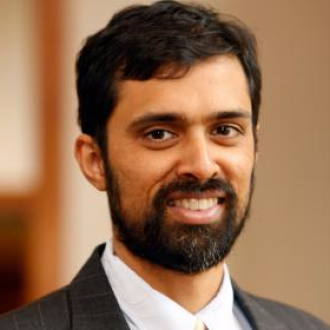 Professor Sai Prakash has published a new Article I Paper in the Virigina Law Review, titled Congress as Elephant. Below is the abstract, and we invite you read or download the full piece. Congress, considered in its entirety, seldom is an object of legal study. Scholars tend to concentrate on discrete features—its Commerce Clause authority, its power to declare war, or the impeachment functions of its chambers. This inclination toward a narrow focus reflects the fact that Congress is so multifaceted that even fathoming its complexity is rather daunting. So intimidating, in fact, that it has caused most scholars to shy away from a comprehensive treatment. This Essay attempts to fill that gap. The Constitution’s text and context suggest that the Founders envisioned Congress playing multiple constitutional functions. After comparing our Congress with its predecessor, the Continental Congress, this Essay describes six roles for Congress, only a few of which are familiar: Chief Lawmaker, Secondary Executive, Chief Facilitator and Overseer of the Magisterial Branches, State Overseer, and Enforcer of Constitutional Rights and Duties. Only when we appreciate Congress in all its complexity can we appreciate why Congress, as an institution, is more than the first branch amongst equals.